Have you started thinking about winter yet? 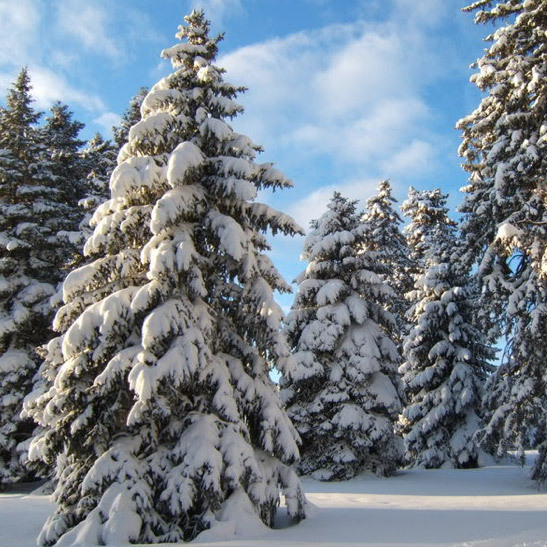 It might be hard to imagine ice and snow and cold winds when it’s sunny and warm outside, but winter is on its way and with it, the potential for higher energy costs. Doors and windows are often the largest source of air seepage in a home. Sealing around windows with caulking and adding weather stripping around doors can help eliminate these common air entry ways. Adding a layer of insulation overhead in your attic can greatly increase energy efficiency and comfort levels in the living areas of your home. Up to 30 percent of the air that is circulated through your home’s duct system is lost due to leaks, holes, or poorly connected ducts. Sealing these ducts can help your heating and cooling system operate more efficiently. New vinyl replacement windows are a vast improvement over single-pane windows. As a bonus, replacement windows are easy to clean, and easy to repair if the need arises. While most of us enjoy the aroma and crackle of a traditional fire in a fireplace, a propane fireplace insert is far more clean and efficient in providing warmth to a home. An insert reflects more heat into the living space, while a large portion of the heat from a wood fire escapes up the chimney. Fluorescent bulbs and fixtures use less energy to provide the same light output, and last longer than regular incandescent bulbs. Propane-powered clothes dryers operate more efficiently than electric dryers by drying clothes more quickly. This can save up to 20 percent in energy costs. 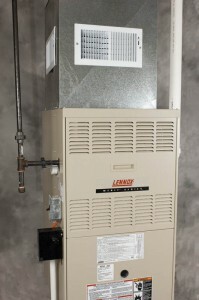 Upgrading your existing furnace to a high-efficiency propane model can provide a significant cost savings over an older-model propane furnace. Depending on what part of the country you live in, a dual-fuel HVAC system can provide you with cost-effective air cooling and heating all year round. 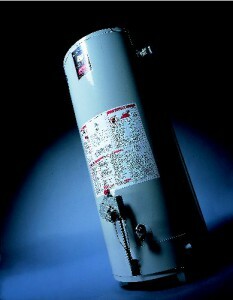 A tankless water heater occupies a smaller footprint than a traditional water heater, and because it does not need to maintain a tankful of water at a specific temperature, it costs less to operate. While you may not see a significant cost savings immediately following these upgrades, the money you invest in them will be returned to you over a period of time through lower energy usage and utility costs. Upgrades such as the ones listed above also make your home more attractive to buyers should you decide to sell. While some of these upgrades can be relatively simple and inexpensive do-it-yourself projects, others must be done by licensed professionals and will incur additional costs. Researching your options can help you to make these energy-efficient decisions, and only you can decide which upgrades make sense for your home and your budget.